The Weirdest Foods I’ve Found on the Internet! It’s no secret that browsing the internet can bring you some strange results. And as a foreign food lover, my searches for new recipes can take me into some abnormal territory. So I’ve put together a list of some of the weirdest foods I’ve come across for you to learn about. Before you read on, I want to make one thing clear. These foods have been handed down from generation to generation in these cultures and sometimes they have religious and cultural reasons behind them. I would never make fun of foreign food because maybe they think my mac and cheese and ketchup is weird. Don’t knock it until you try it! WARNING: Some of these foods on this list can be a little unsettling for those with a weak stomach. There are no pictures, but the descriptions could be pretty gross for many. Proceed at your own risk. The name itself actually means “rotten cheese” and I think you can guess what the dish is. This is an Italian dish where a cheesemaker takes a mostly used cheese wheel and lays it outside. Cheese flies will lay their eggs inside the wheel and the hatching larvae will ferment the cheese. Now, what’s especially interesting about Casu Marzu is that it can be served either with or without the little white larvae. Bon appetit! 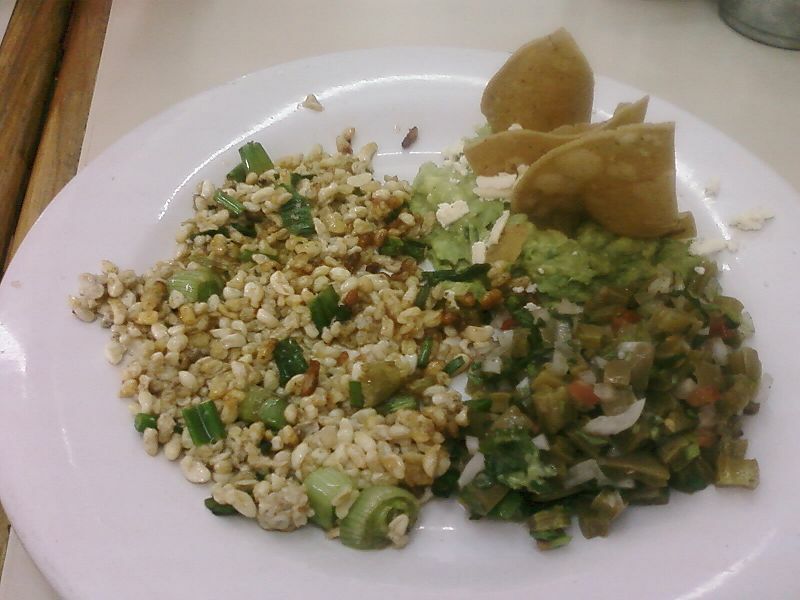 Escamoles were a delicacy of the Aztecs. What was it? Ant larvae! And they’re still eaten today. The most common preparation method is to fry them with some seasonings and a good helping of butter. It can be eaten like couscous or added to tacos and other dishes. But they are pricey since the culture still respects it’s Aztec delicacy status. So it’s a unique dish that could cost you a pretty penny. You might have seen this Korean dish on your social media feed and not even realized it. The videos of this live octopus dish have become quite popular as the tentacles squirm and unfurl as the diners pick them up with chopsticks. You just have to be careful because, if a tentacle gets stuck in your throat, its wriggling motion could cause you to choke and could cause a lot of damage. This dish is found more in Norway, Finland, and the surrounding countries. It is a blood pancake, which sounds a little gruesome. The cooks whip blood. Yes, whipped blood. You mix with butter, flour, an egg, and all the other usual run of the mill flapjack ingredients and voila! One blood pancake. The most common blood used is pig’s blood but there have been reports of cooks using their own blood and women have even used menstrual blood. Last, but most definitely not least, is the most unique dish on this menu. It’s called Balut and it originated in the Phillipines. It’s also enjoyed in Vietnam, Cambodia, and Thailand. Will you try it in your home? You have to take an egg with a developing duck embryo inside. Yes, a live unhatched baby duck. You then boil it as is and eat it right out of the shell. This is not for the faint of heart, but those who eat it claim it’s a delicacy to be savored. So, have you lost your stomach or found new inspiration? Comment below to tell me which of these dishes sounds the most interesting to you. And let me know about any other strange foreign foods you’ve read or heard about. Lastly, if you enjoyed this article, please consider sharing it with your friends, family, and fellow foodies on Facebook or Twitter. The world of food never ceases to amaze me and I’m glad I get to share it with you. So pass it on! Author Samantha CovillePosted on July 3, 2017 Categories UncategorizedLeave a comment on The Weirdest Foods I’ve Found on the Internet! If you’re on my blog, you clearly love to cook and try new foods. But what many people forget to do is clean the ingredients they use before they cook them. While it’s usually not a big deal, I find it important to avoid any potential issues. Especially with pesticides being used everywhere, I personally think it’s better to be safe than sorry. You don’t want anything unwanted sneaking into your delicious meal. 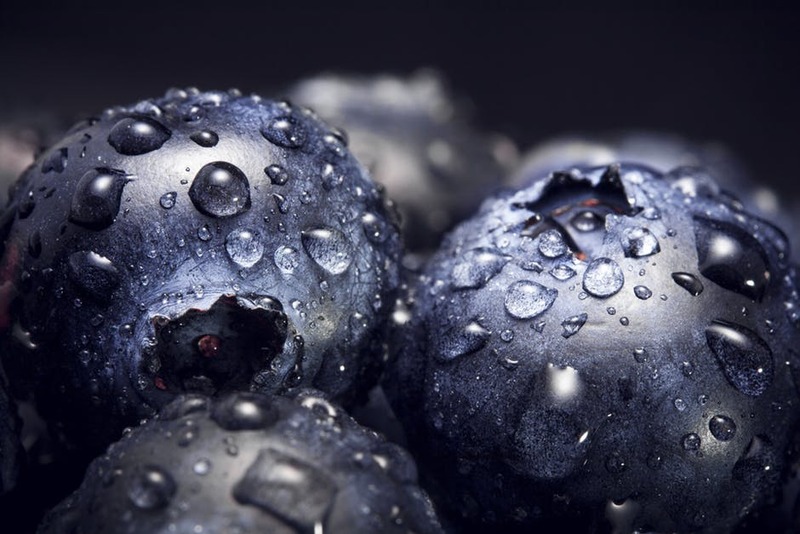 Fruits are especially susceptible to toxins that are sprayed on them or that they’re exposed to. It doesn’t matter if they picked up contaminants at the farm, during the shipping process, or while in the grocery store. Because you tend to also eat the skin, you could consume anything it came in contact with. So take a bowl big enough to fit all the fruit and fill it with salt and water. Then soak them for five to ten minutes. Once time is up, rinse them off thoroughly to get the sat off and voila! Your fruit is ready to be chopped, cooked, or enjoyed. While greens, such as basil or oregano, receive the same level of exposure, if not more, they are more difficult to clean. They can be very delicate and may not take to cleaning procedures as well as other cooking ingredients. So, to clean them, first clean out your sink as thoroughly as possible. You don’t want any grime left behind. Then plug it up and fill it with cold water. Place the greens in the water and push them down gently so they become soaked. Use your fingers carefully to stir up the water, but don’t overdo it. Let them sit for a couple minutes before transferring them to a strainer to air dry. Do not attempt to pat them dry or you could damage them. Now enjoy your freshly cleaned greens! This is more about cleaning the surface that you’ve prepared raw meat on. It’s no secret that raw meats have a multitude of dangerous bacteria in them and are dangerous to eat. But some people forget that these bacteria transfer to any surface they touch. So if you cut raw meat on a counter and then cut your fruits on it right after, those germs have now jumped onto our fruit. It’s called cross contamination and it’s something chefs at restaurants have to be extremely careful about and actually take food safety classes to prevent. To save yourself from any trouble, clean down any counters you use thoroughly with hot soapy water. If you want to be extra sure you’ve gotten the job done, use a very tiny amount of unscented bleach on the counter and then wash down with soapy water to remove any bleach. Now your counter is ready to be used again for more delicious dishes. Food safety is so crucial to enjoying meals of any kind. If you love trying foreign foods and preparing them in your own kitchen, take these food safety measures to heart. Your body will thank you. If you found this article to be highly insightful, please share it on Facebook, Twitter, Pinterest, and all those other social sites. Your friends and family should know to practice food safety too! And comment below your best food safety practices to share with others. Let’s make the fun of food safe for everyone! Make Your Own Kvas at Home! Growing up, my grandmother used to make an annual pilgrimage to Russia. Every summer, he would get on a plane to fly out and be out there for what felt like forever to my childhood self. In reality, I’m sure it was only a month at most. But I would always wait for him to come home with his suitcase of goodies for me and my sister. I’d sit on his lap and listen to his stories from afar as he handed out presents. Most of the time, our gifts from him where things like matryoshka dolls, more commonly known as nesting dolls. Or, he’d get hand painted eggs on pedestals. Or, on occasion, straw dolls that were hand made with a little face painted on it. But my favorite gifts were the stories of foreign food. He’d talk about cow tongue steaks and cabbage soups. And he’d sometimes bring us to the local Russian convenience store to buy us imports of some of the foods he talked about. Long story short, one food he particularly enjoyed was actually a drink. It’s called kvas. It’s definitely an acquired taste. Some people love it and some people can’t even stand the smell of being near it. But I think it has some great earthy tones to it and it’s definitely a conversation starter with guests. So here’s a recipe for how to make kvas yourself, so you can share this Russian delight with friends and family alike in no time! Please note that this process actually takes a couple days. So prepare it in advance of the occasion you want to enjoy it. And, for best results, start the process in the evening of the first day. Take a large pot and fill it with the 2 ½ gallons of water. Bring the water to a boil. While the water is working its way up to a boil, take your bread and cut it into 9 even slices. Then, turn your toaster to the highest setting and toast the bread twice. It should look quite charred once it’s finished. PRO TIP: move your toaster to either the garage or somewhere outside as charring the bread will create a lot of smoke. Not only will it not be fun to breathe in, but it could set off a smoke detector. Once the water is boiling, take the pot off the heat. Add in the raisins and the bread. Now, set the pot aside somewhere safe and away from ants or other pests. And let it sit overnight, or for at least eight hours. After the water has sat for eight hours: remove the charred bread from the pot and throw them away. You won’t need them anymore. Mix together the sugar and yeast in a medium sized bowl. Then add them to the water and raisin mixture. Cover the pot with plastic wrap and leave out on the counter for another six hours or so. Unwrap the pot and stir it every couple hours during these six hours. Remove the floating raisins and throw them away. I recommend using a spoon that has holes in it to get them without losing any kvas. Take out a strainer, or even a cheese cloth which is what I use, and cover the tops of the empty soda bottles. Slowly pour the kvas into the bottles and then put the cap back on but only loosely. Once the kvas has fully cooled, you can tighten the lids all the way. If you found this article fascinating and informational, please share the knowledge on Facebook, Twitter, or any other social sites. 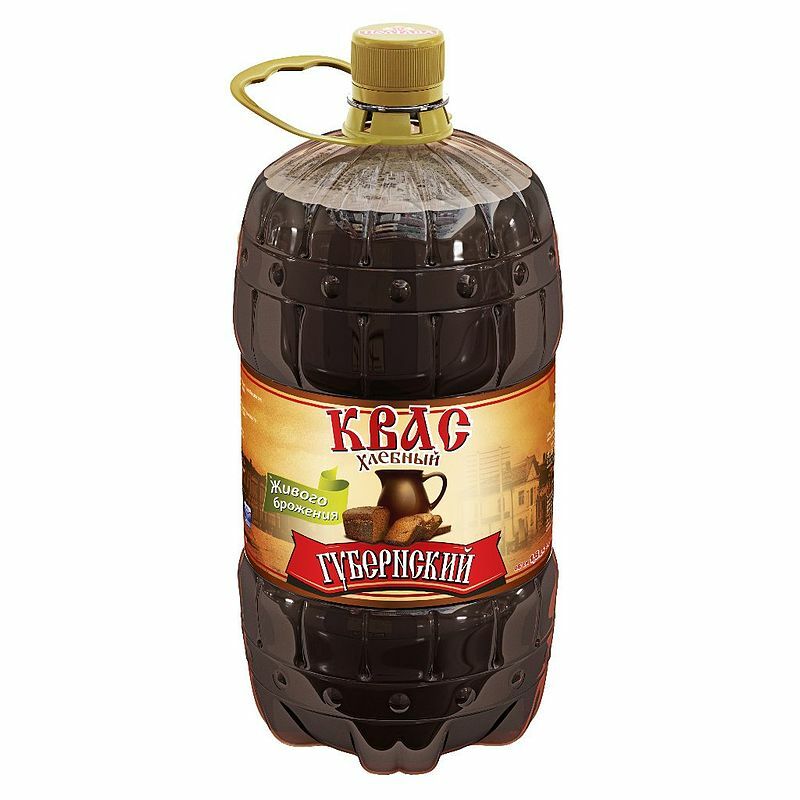 Your friends and family will have a blast making this cultural drink for themselves and getting a taste of Russia in their homes. Comment below if you try this recipe and be sure to tell us what you thought. Until next time foodies! Author Samantha CovillePosted on June 12, 2017 Categories UncategorizedLeave a comment on Make Your Own Kvas at Home! Cinco De Mayo is this week. So I thought that, as my usual celebration, I’d go through the drive through at Taco Bell, order a crunchy taco and that would be that. But, with all this technology at my fingertips, I thought it was time to see what other taco ideas were out there on the internet. I started with some basic ideas, mixed and matched, and came up with my 5 finalist tacos for my Cinco De Mayo menu this year. Not too daring but just perfect for trying something new and exciting. You have to start somewhere, and the pineapple should really be a nice break from the traditional taco. It adds a sweet tanginess that pops in your mouth. Sriracha has been all the craze lately and I’ll be the first to admit I jumped on the bandwagon too. I like all of these flavors together but have never tried it in taco form. The heat that Sriracha adds to the back of the throat will be a great way to spice up my tacos. In searching for various recipes, I found about a dozen recipes for mole. It seems everyone and their mother has a different recipe for this classic. So this may have to be a several-attempt dish as I search for the best combinations for my taste buds. But that just means more tacos for me! The write up on Food Network’s page says “Guy Fieri gives fish tacos a California twist. Tequila and lime-marinated, tempura-style cod is topped with sliced cabbage, pico de gallo and tequila lime aioli.” If that doesn’t make your mouth water, you’re not human. Although, I’m terrified that if I cook it Fieri himself will come insult my cooking skills. No matter, there’s no way I’m passing on tasting this dish for myself. Alright, alright, I know that these don’t count. But why not? Everyone loves them! Ice cream, any number of toppings. Sometimes you just have to let go and have fun. Remembering that food is just that…fun! A make your own ice cream taco bar, is just a fun way to end a meal, Cinco de Mayo or any day. And it’s nearly impossible to mess it up. Messy, yes, but mess it up? No. All of my new tacos may come out great, or maybe my execution will be lacking, who knows. But life is short and you have to have fun, try new things. I do know that my Cinco de Mayo this year will be spent with family, building memories and creating new stories to tell at future events. 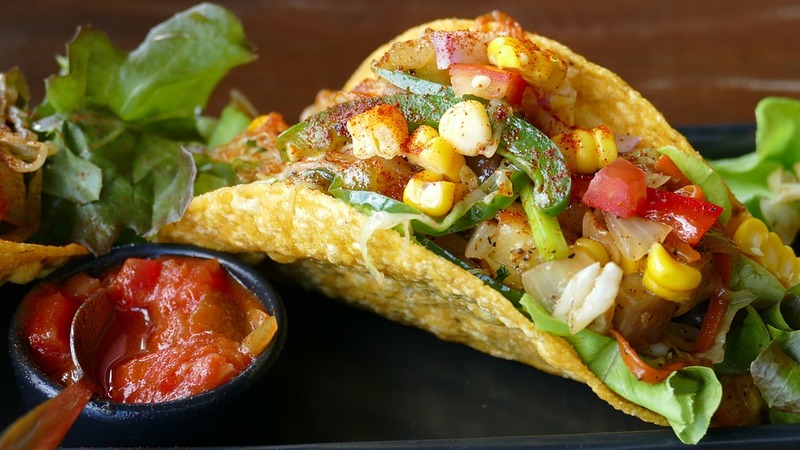 Do you have any suggestions for new taco recipes or combinations? I’d love to hear all about it. Be sure to comment below and tell me about your Cinco de Mayo plans. You can also share this article on Facebook, Twitter or any social media so that others can join in on the conversation as well. Food is ever changing and is different to each person. We imbue our food with our stories and feelings and no two dishes are ever exactly the same. Something else that can change everything is the protein used. There are more options out there than you think and some may seem quite unusual. If there’s one thing I learned after years of cooking, it’s to never doubt a food until you’ve tried it at least once. Some of the proteins on the list below are ones I still have yet to try. But you can be sure it’s on my to do list. And I recommend you give it a chance, at least once, at some point. Donkey – this is a beautiful and clean red meat that is sadly underrated. You can braise or stir-fry it like the Chinese do or even throw it on the grill. The taste can be described similar to veal, so if you enjoy that, give this oddity a try. 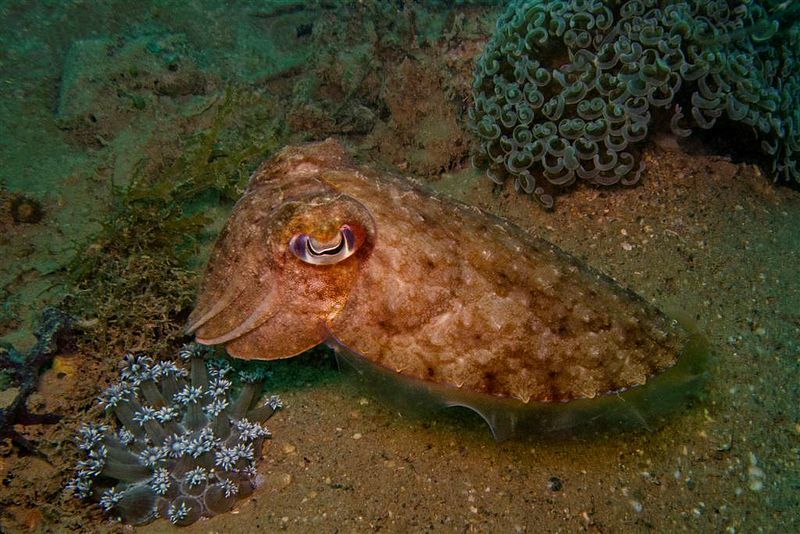 Cuttlefish – don’t let the strange name scare you away. It’s actually very similar to squid or possibly octopus. The key here is to clean them as thoroughly as possible and then slice them down the middle. The favorite way to eat them is grilled, but I’ve heard rumors that blanching them is as delicious as calamari. Lemon and olive oil are your flavor friends here! Buffalo – you might have heard this all American protein described as bison, but it’s delicious no matter what name you call it by. It’s similar to beef, but is leaner and has a sweet tone to it. My favorite preparation of this protein, that I have tried and enjoyed many times, is in chili. The greatest part of loving buffalo for dinner is that it’s not too difficult to locate and buy for yourself. Who’s ready to get into the kitchen and start cooking as soon as possible? I know I personally am hungry to start exploring the proteins of the world. If you enjoyed reading about these meats, then share this article with your friends and fellow food lovers on Facebook or Twitter. If you take the plunge and try any of these proteins, or have another protein you believe belongs on this list, comment below to tell us about it. There is plenty of good food to try, we just need to know it’s out there. Until next time, good eating my friends!